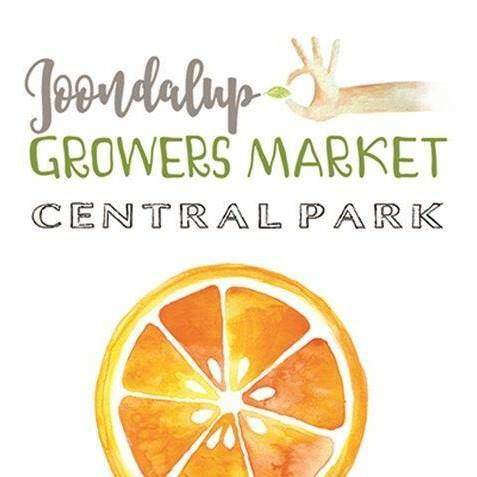 Authentic farm direct West Australian produce sold to you by the people who grow it in Joondalup's beautiful Central Park every Saturday morning from 8am till noon. Shop your weekly needs in Central Park and meet with the people who grow your fresh products, . Have a day out, come by for breakfast in the park, grab a coffee or a fresh juice and enjoy the music!